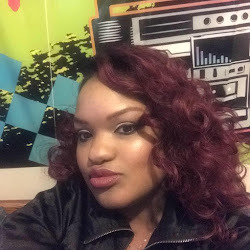 "Go enter my Give away click the TAB on the side or GEMSpotTv Tab and sub TODAY!" 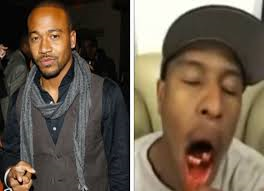 Diamonds and Gents Columbus Short has taken being a Gladiator to a whole new level. Chile, this dude has beat the mess out of a dude in bar for popping off at the mouth. Well, allegedly the guy had some words with Short and he let it be known I can get any woman including your wife. Needless to say, the dude came for Short and he had to break my boy nose. All I have to say is don't come for Columbus if he didn't send for you. Is Columbus a hot head or defending himself? Comment down below.